While many cat owners will passionately argue that their pets can understand what they’re saying, it’s understandable that the rest of us would brush off the suggestion with skepticism. However, as it turns out, cats are quite capable of understanding when their name is called out–even if, in typical feline fashion, they choose to shrug off the call and go about their business. 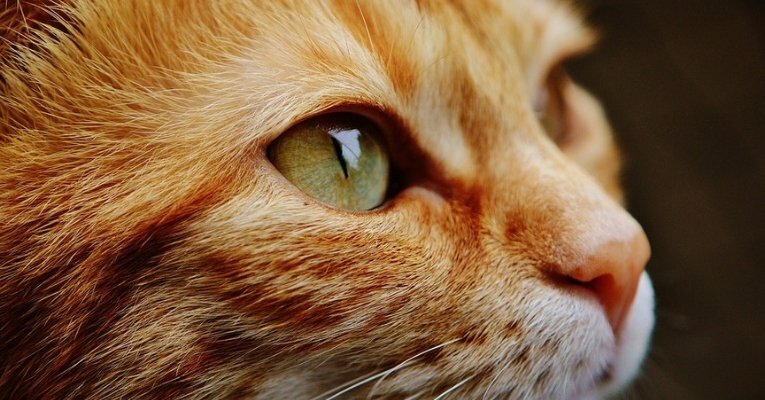 Lead author of the study Atsuko Saito, led a previous study in 2013 that found cats are also capable of recognizing their owners’ voice and had long suspected that cats were capable of gleaning at least some understanding from human vocalization–like other animals including dolphins, dogs, and parrots do. To test their name recognition skills, Saito and her team gathered 78 domestic house cats from multiple Japanese households and “cat cafés” to see whether their own name–spoken amid a jumble of words spoken in a monotone voice–would elicit any sort of reaction. As the recording played, the cats first responded with typical cat behavior such an ear twitch, a flick of the tail, maybe the odd meow, before they grew used to the sound and began to ignore it. Various nouns were spoken before and eventually, the cat’s name was mentioned. However, while house cats were quick to pick up on when their own names were uttered, café cats not only responded to their own names but to those of their fellow residents from the café. “Cats understand human cues better than many people think,” Saito added. The study also noted that, while it offered rudimentary evidence of how cats process sound, their response is also the result of conditioning.